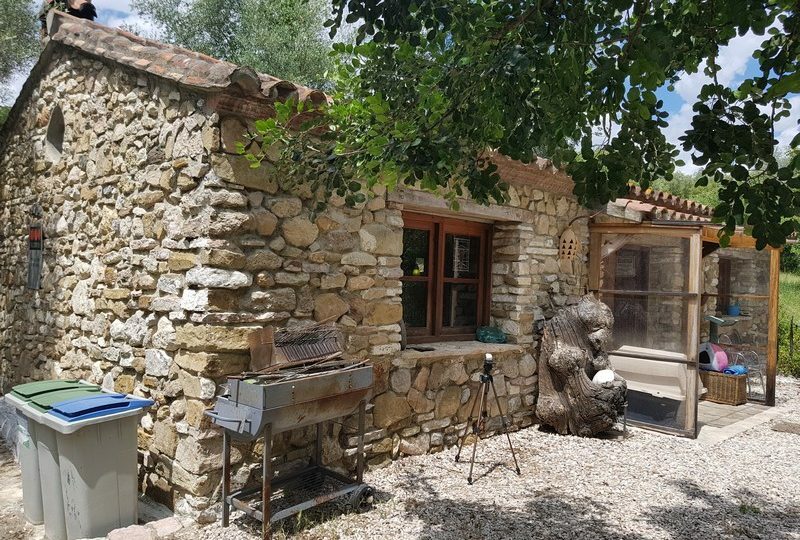 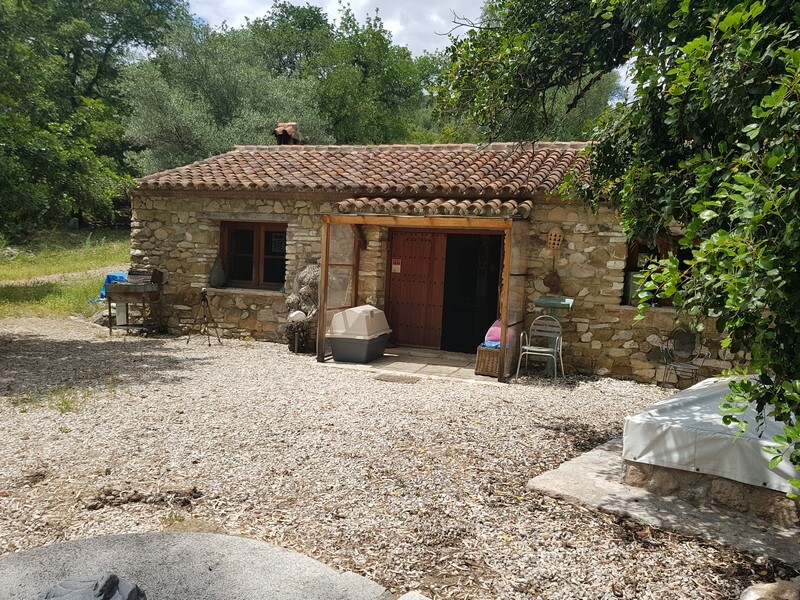 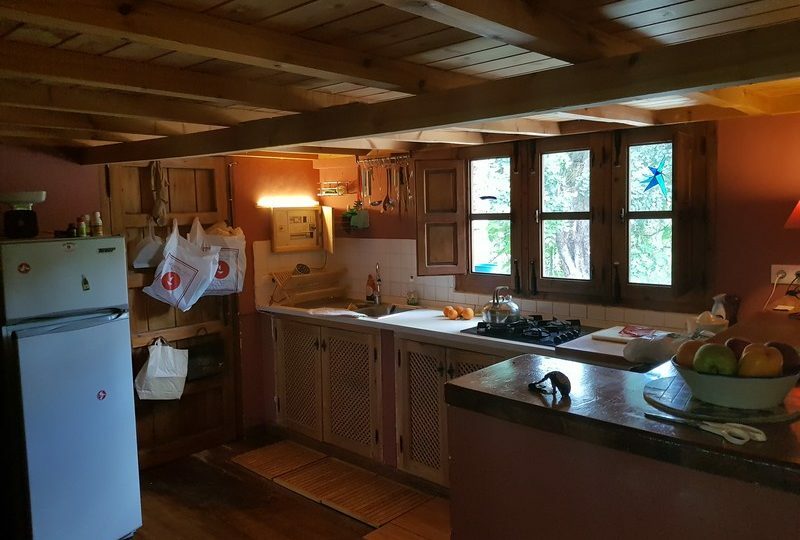 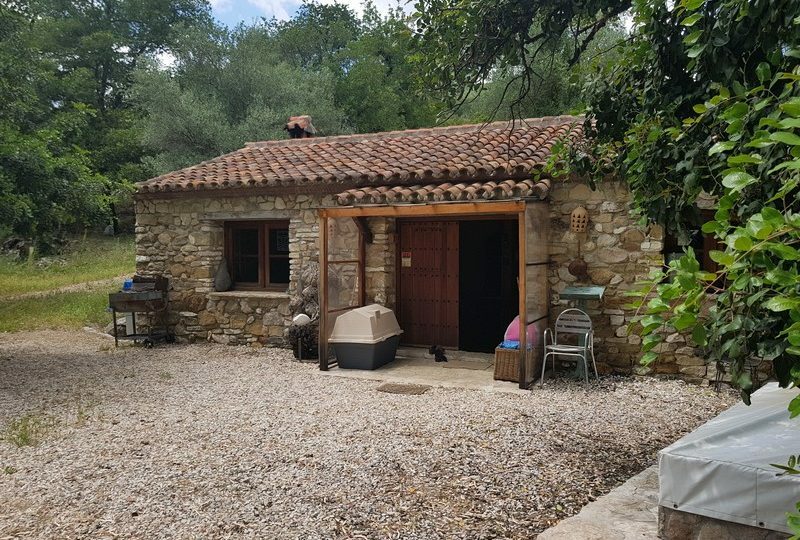 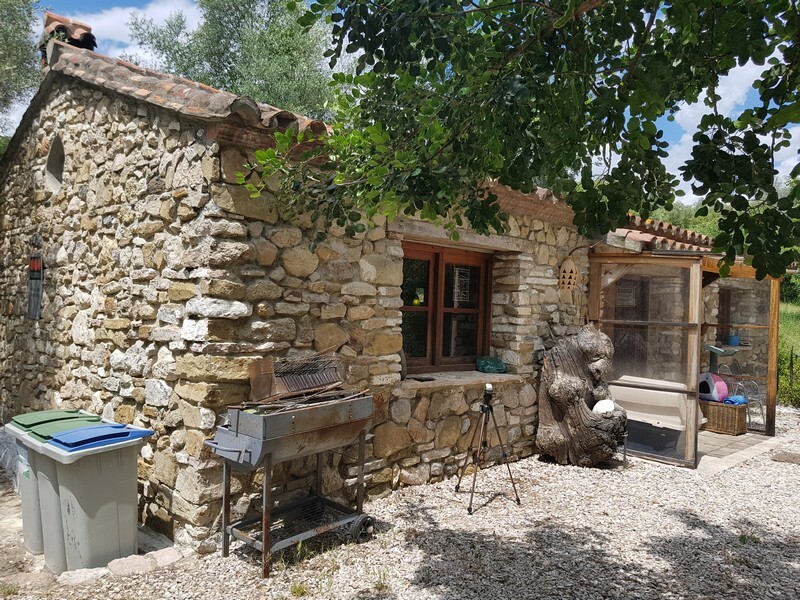 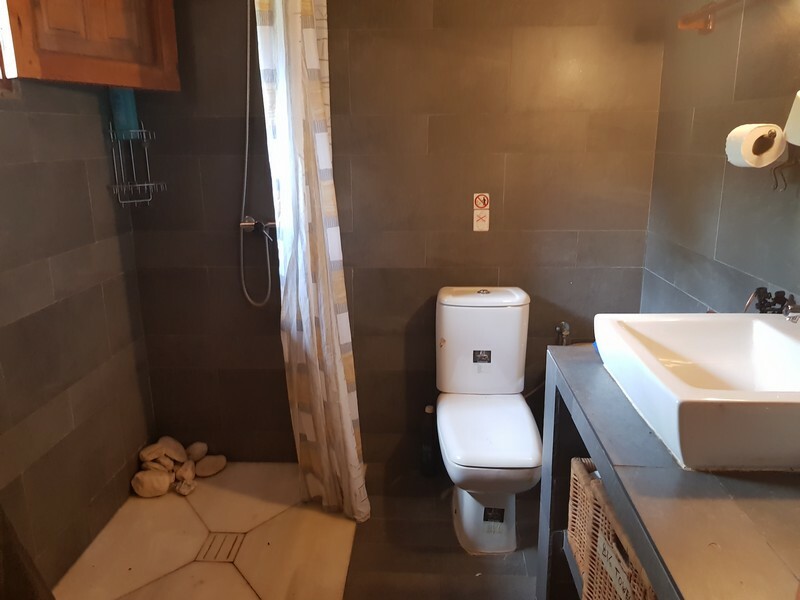 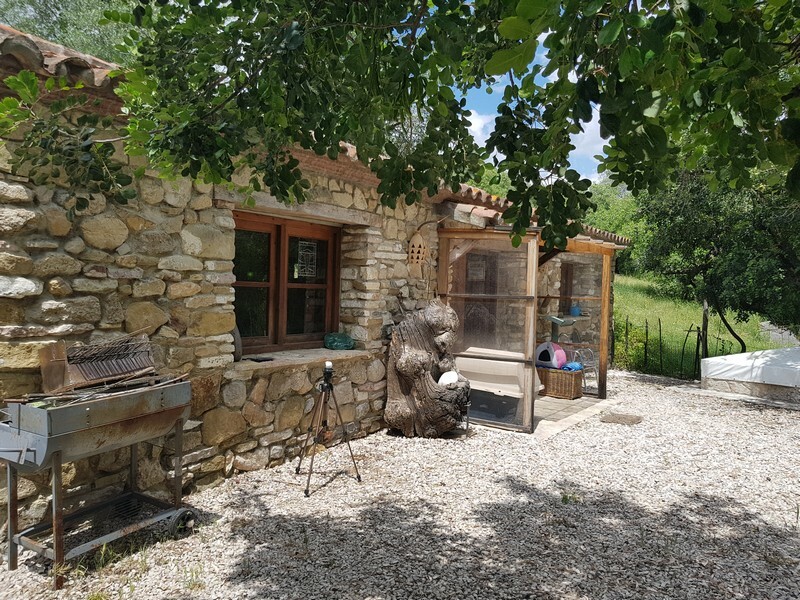 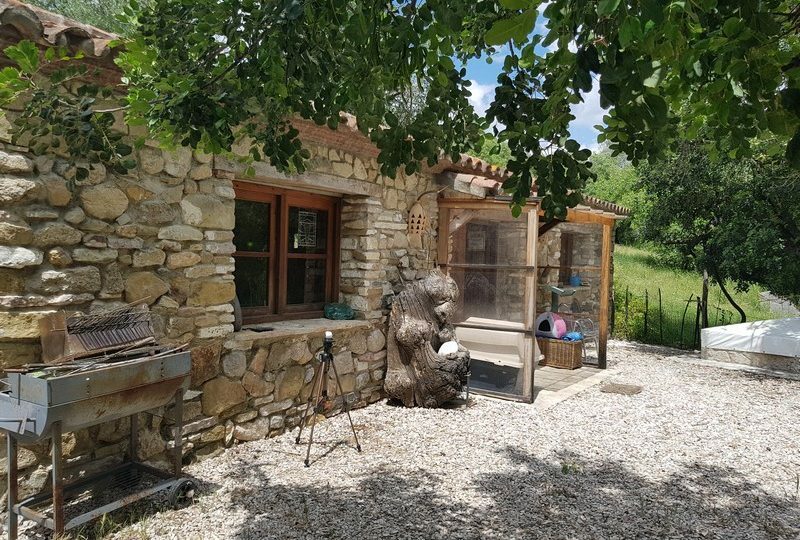 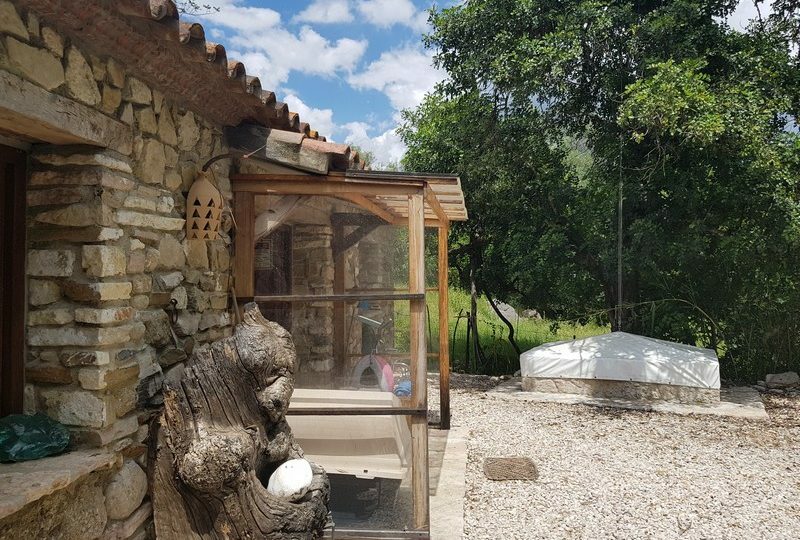 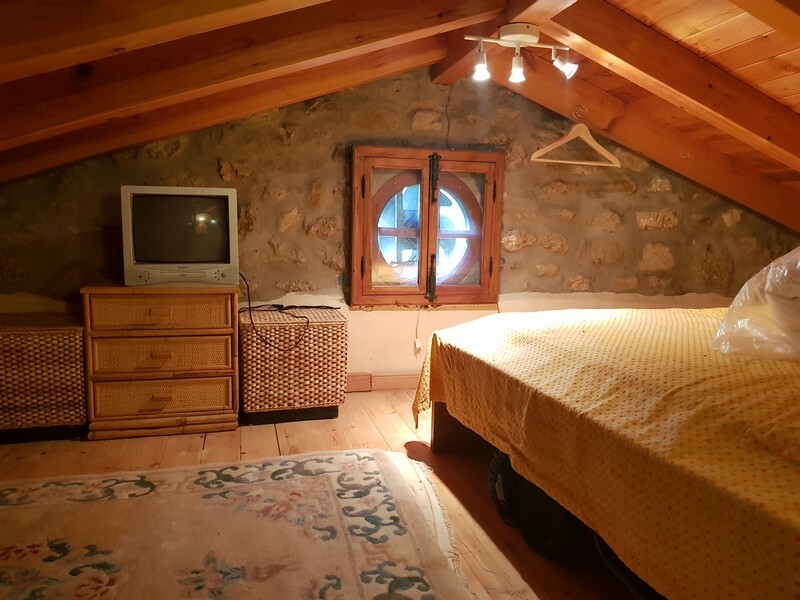 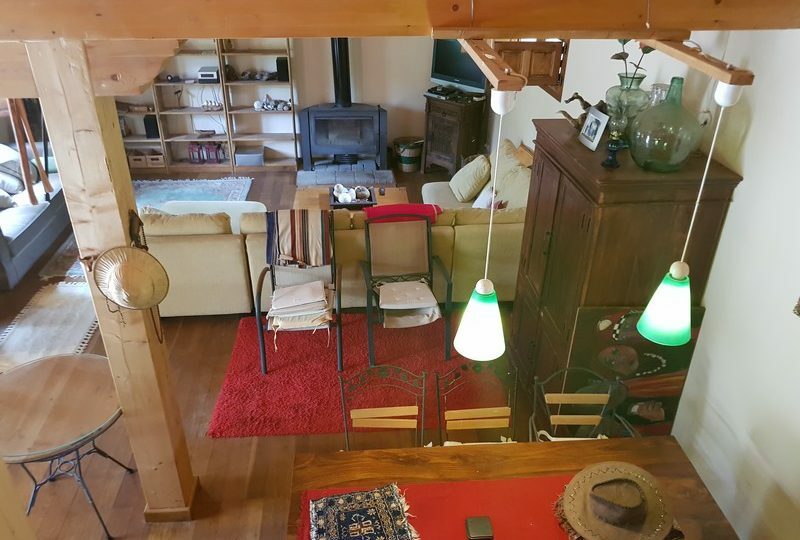 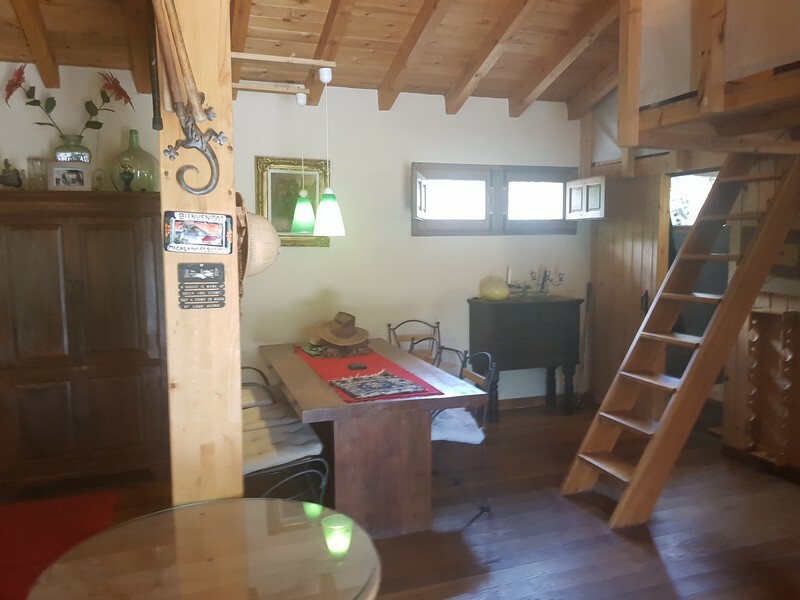 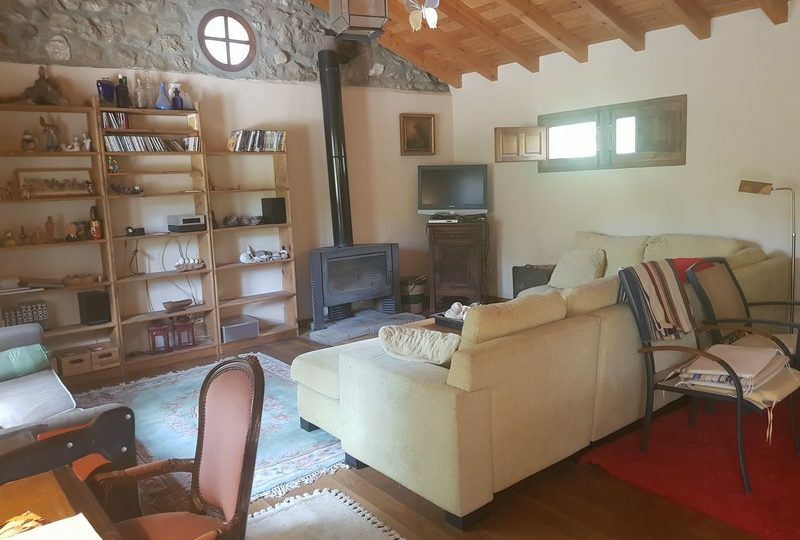 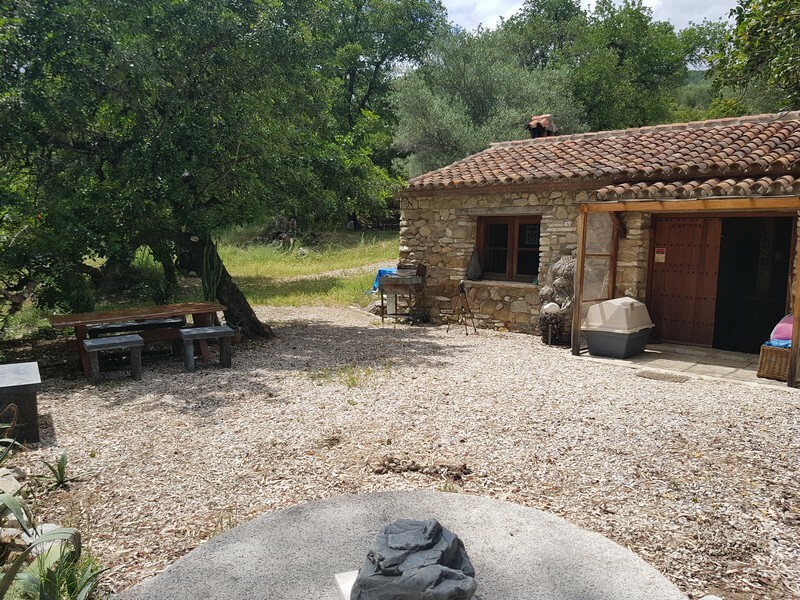 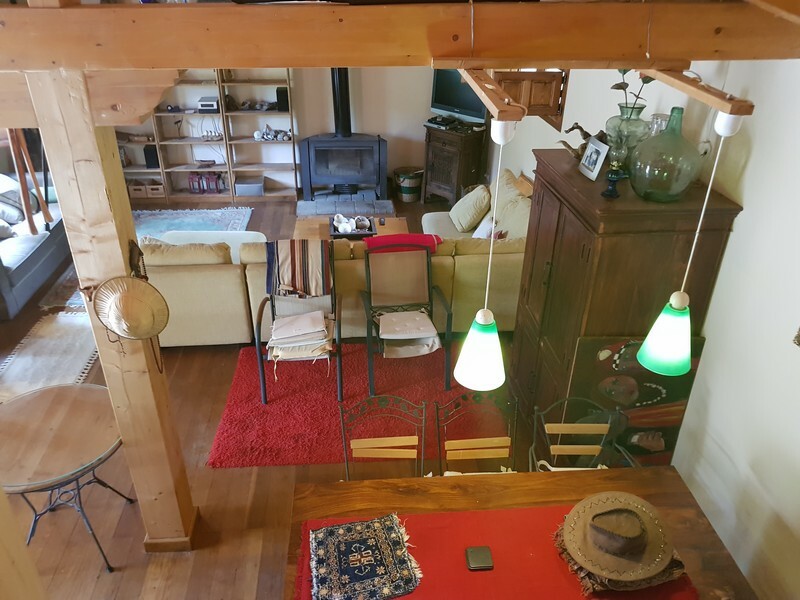 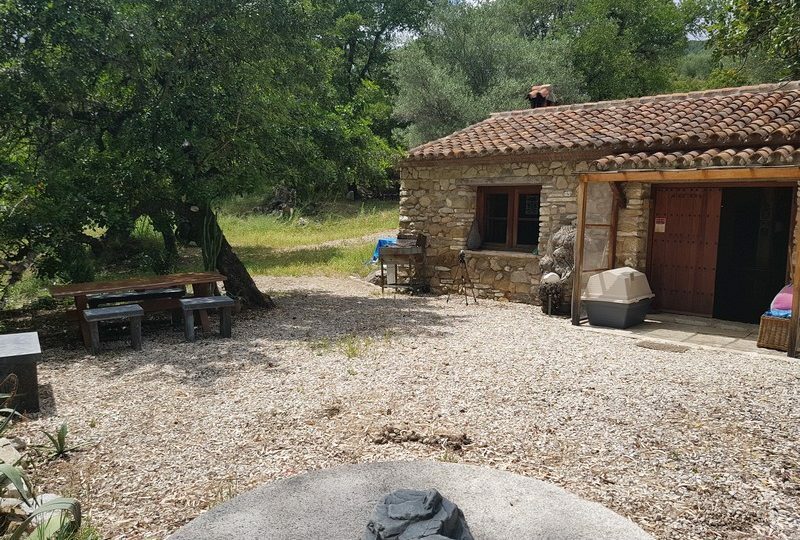 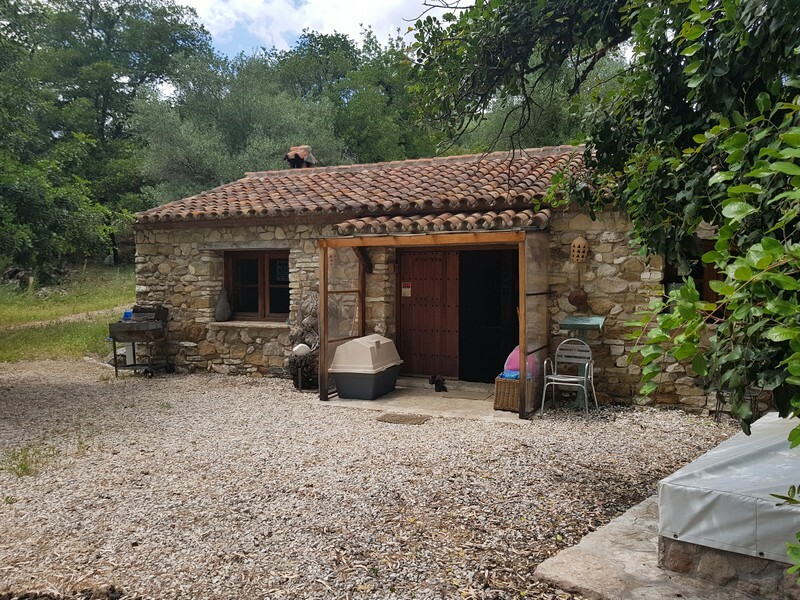 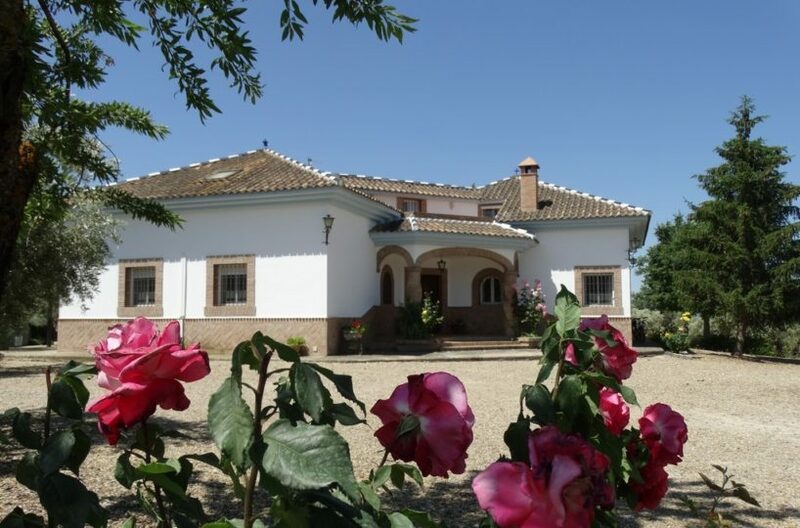 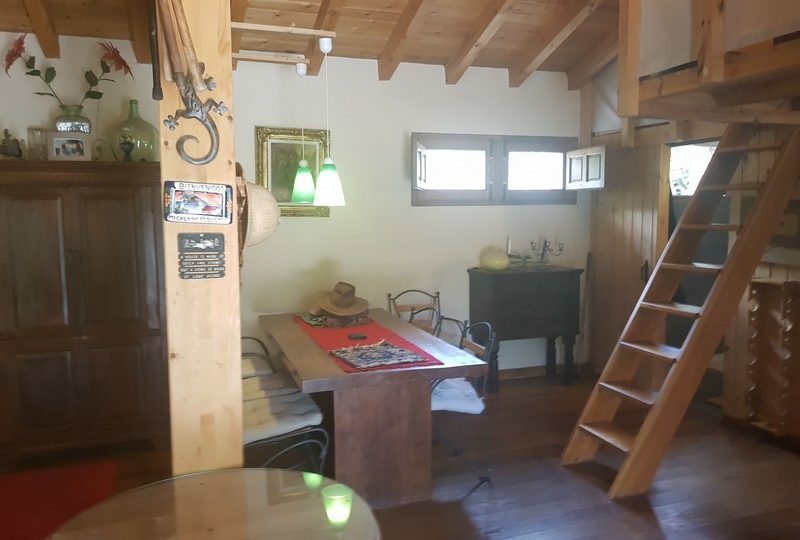 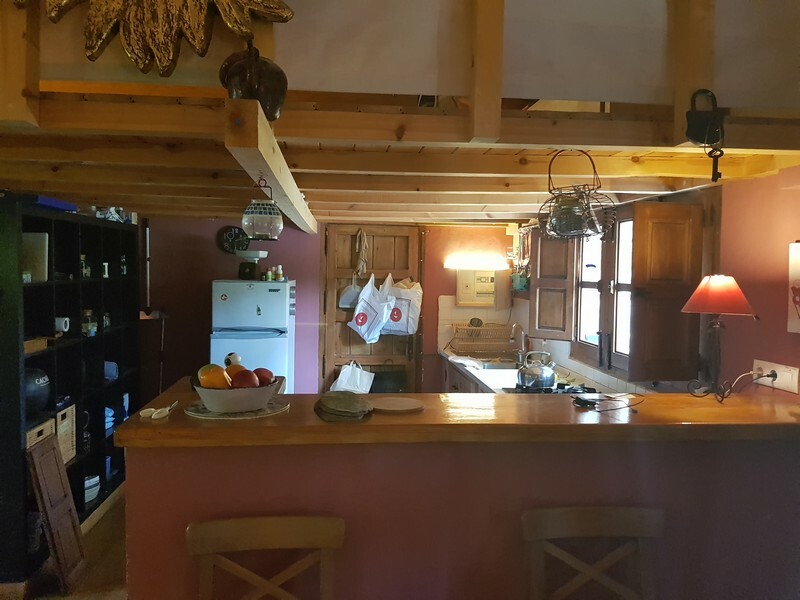 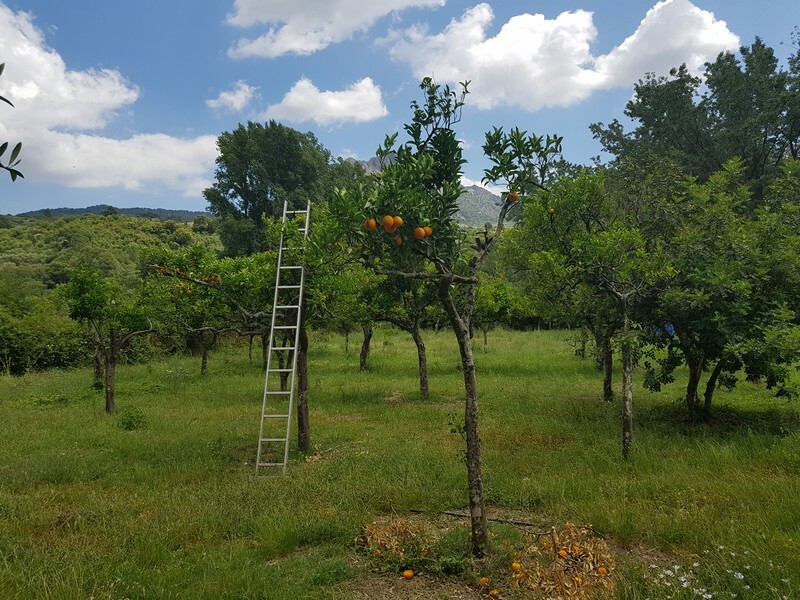 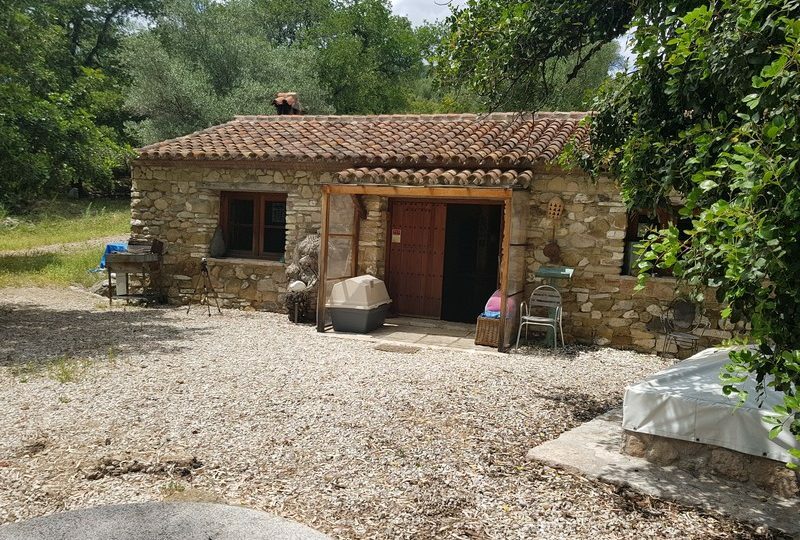 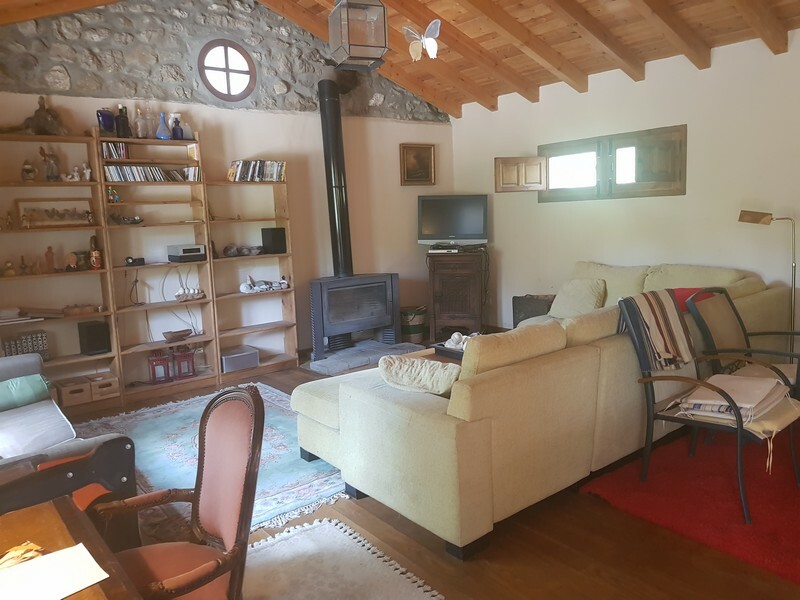 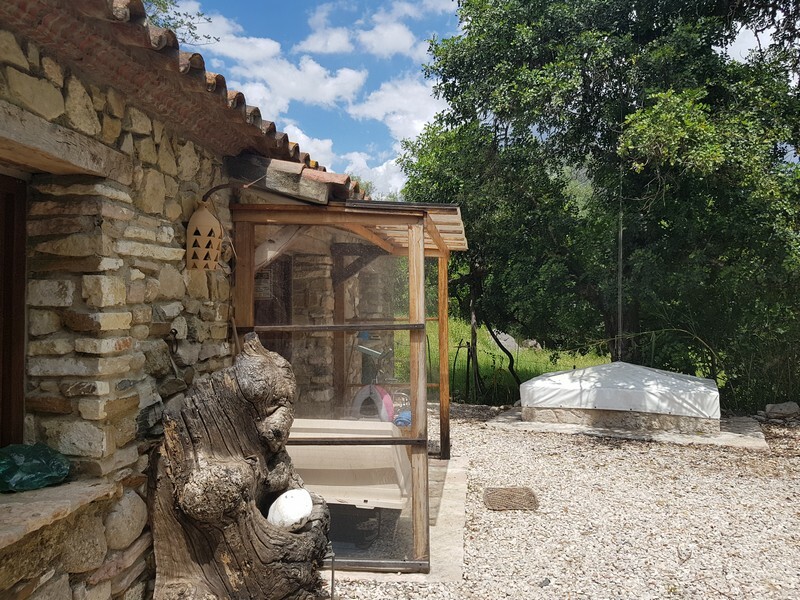 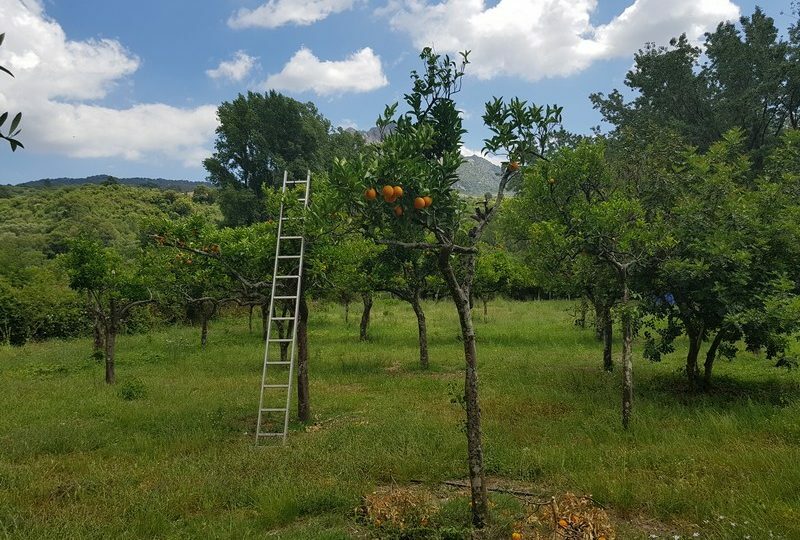 A very lovely House located by the river on a Hectare of flat fruit orchards ( 2.6 achres ) The property is 20 minutes drive to the coast and about 15 to Gaucin. 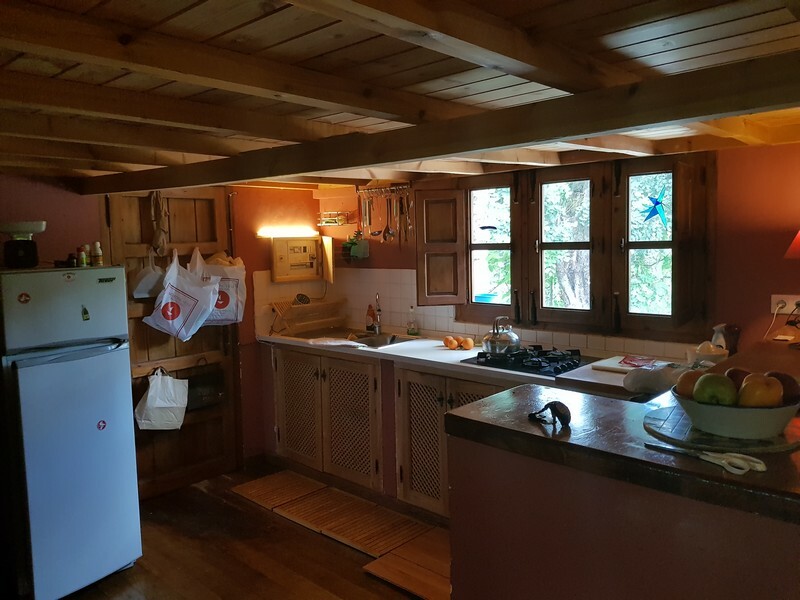 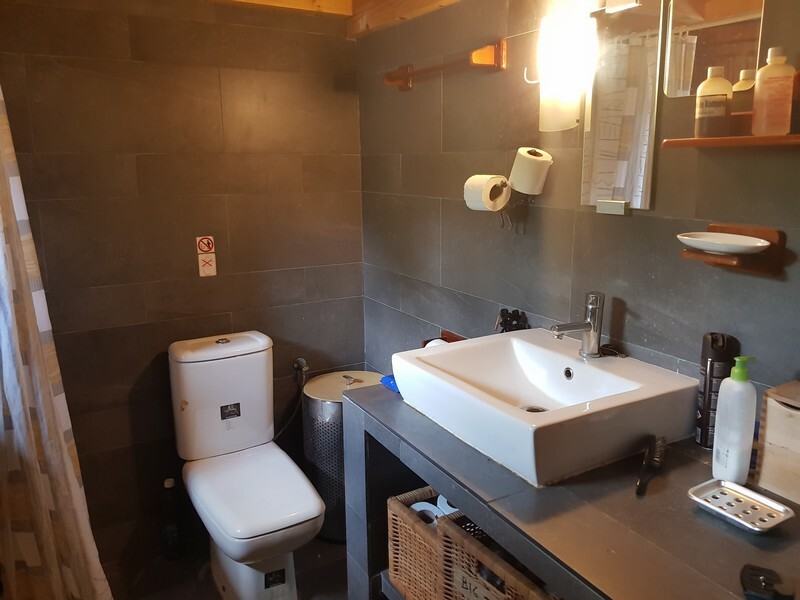 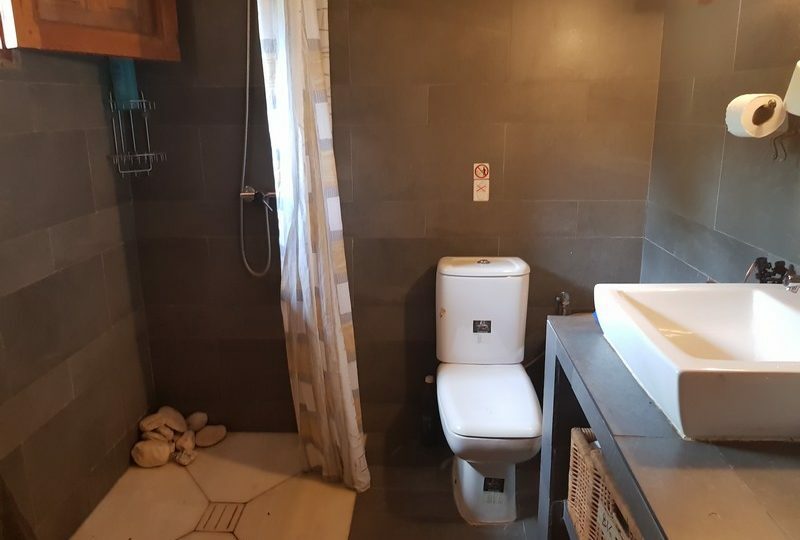 The house has a large open plan design whith a high cieling, large open plan living room and open plan kitchen for most of the house and a shower room all on the ground floor. 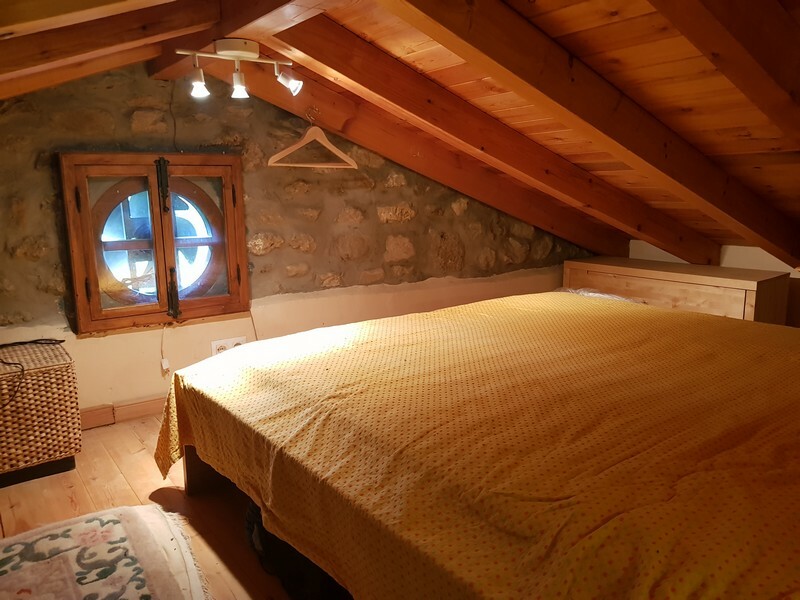 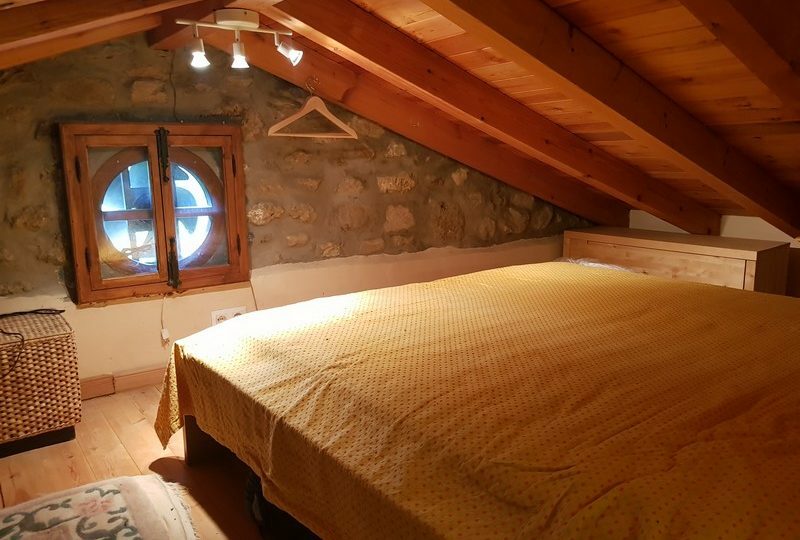 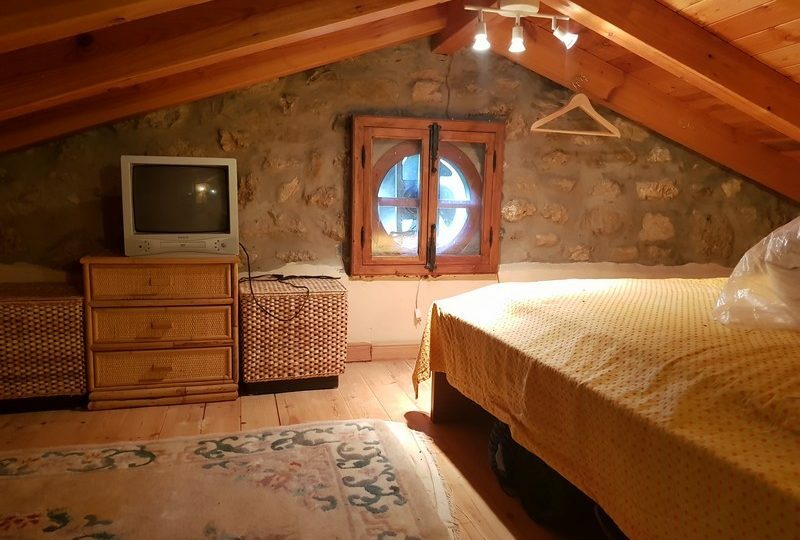 There is a small Mezzanine Bedroom. 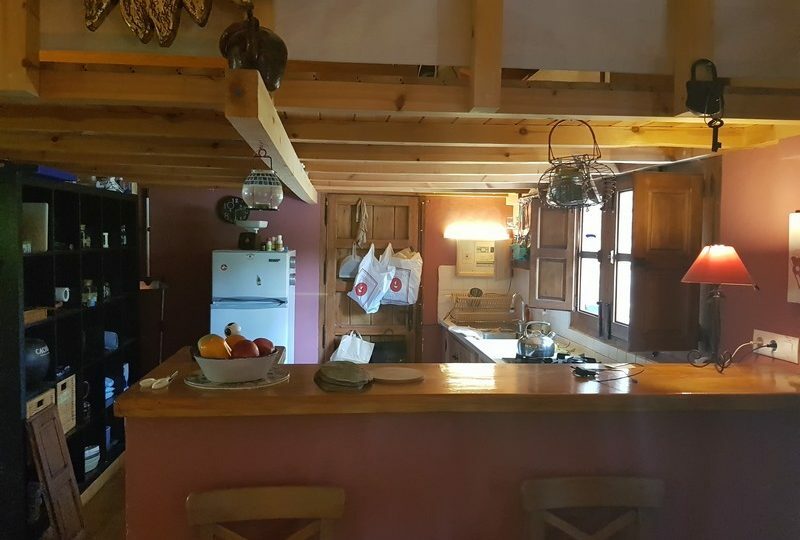 But their is space to move the kitchen into the living room area an ocnvert the large kitchen into a master bedroom. 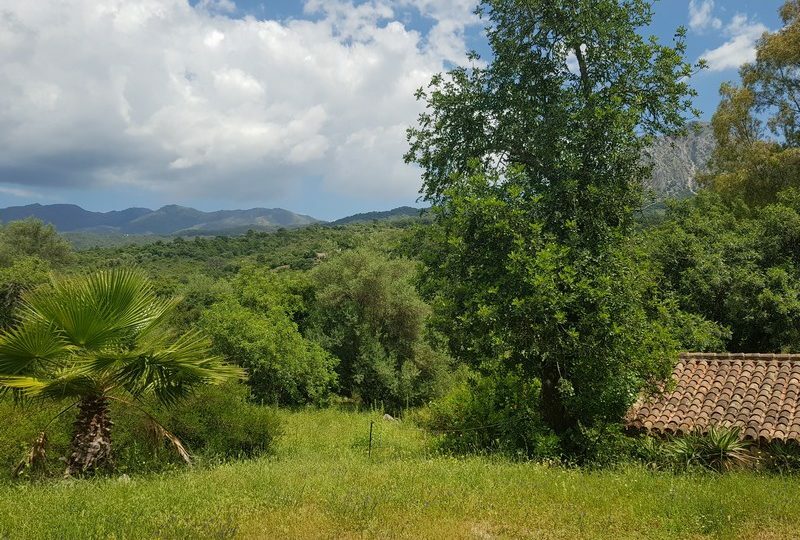 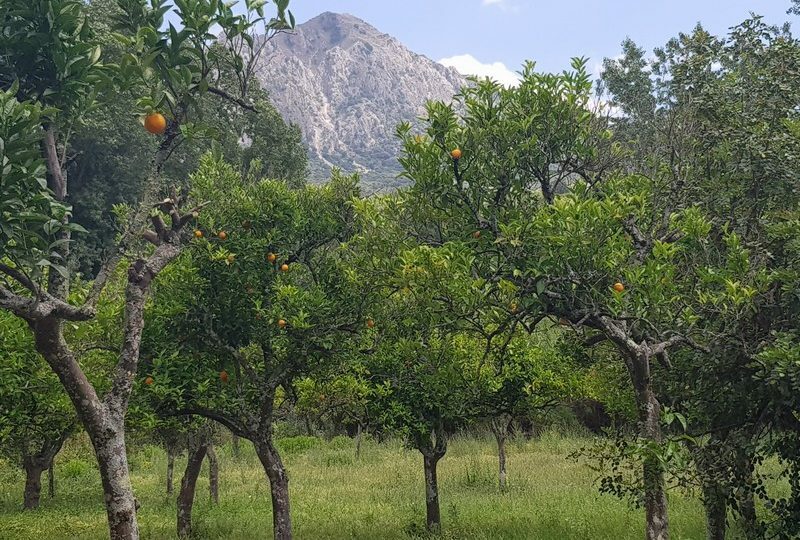 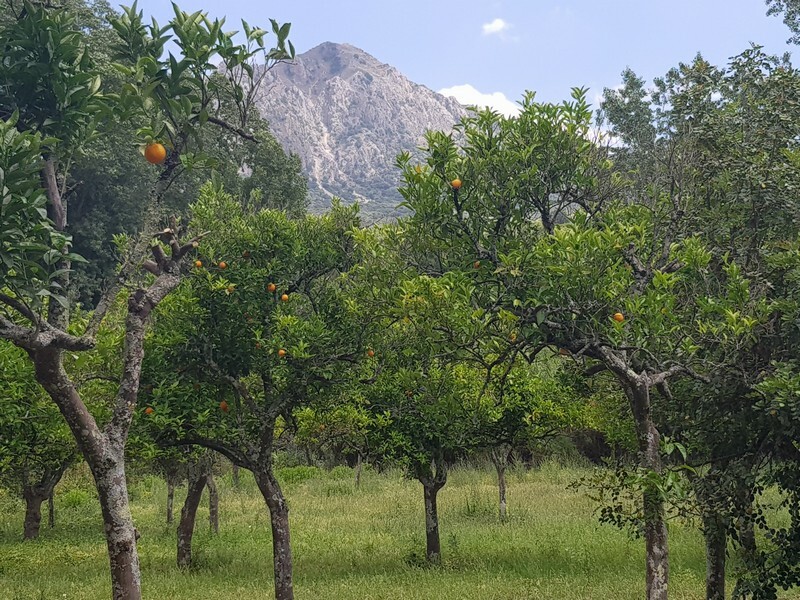 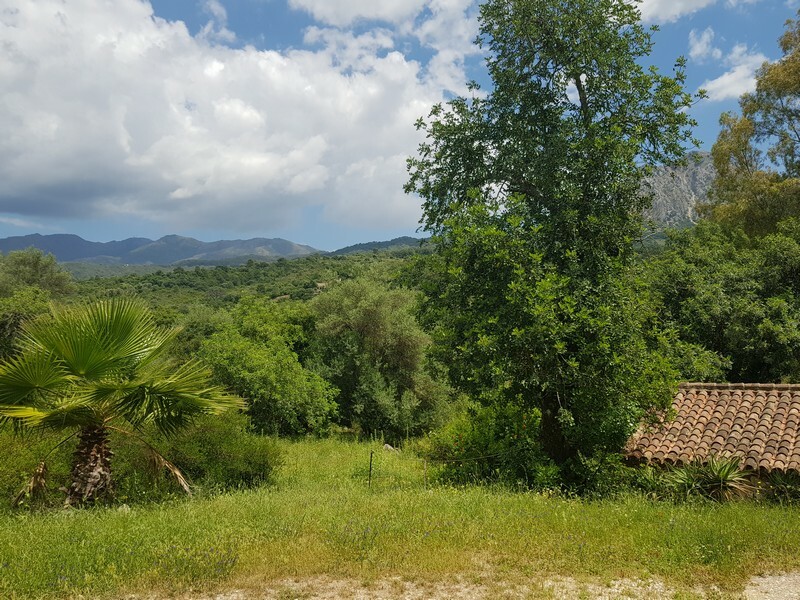 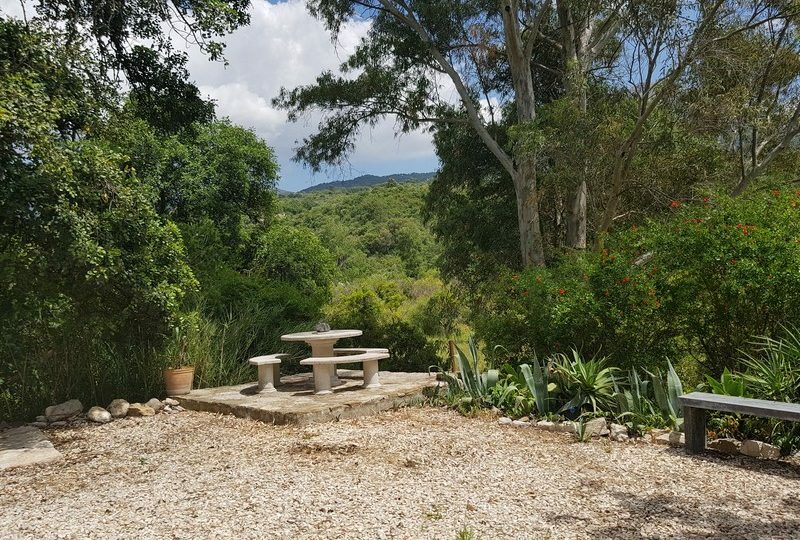 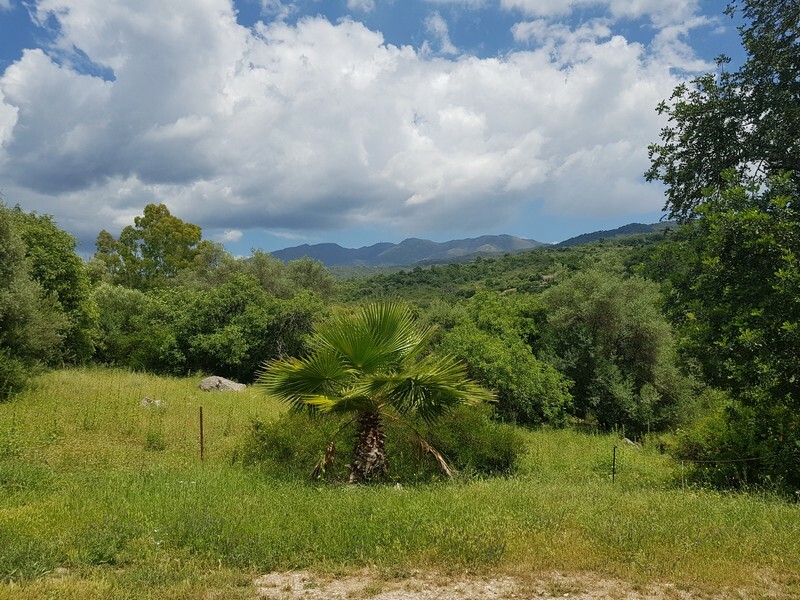 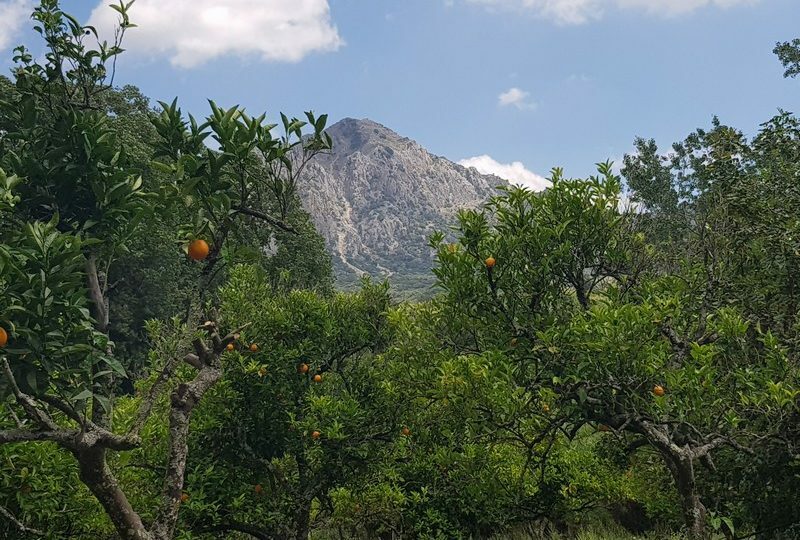 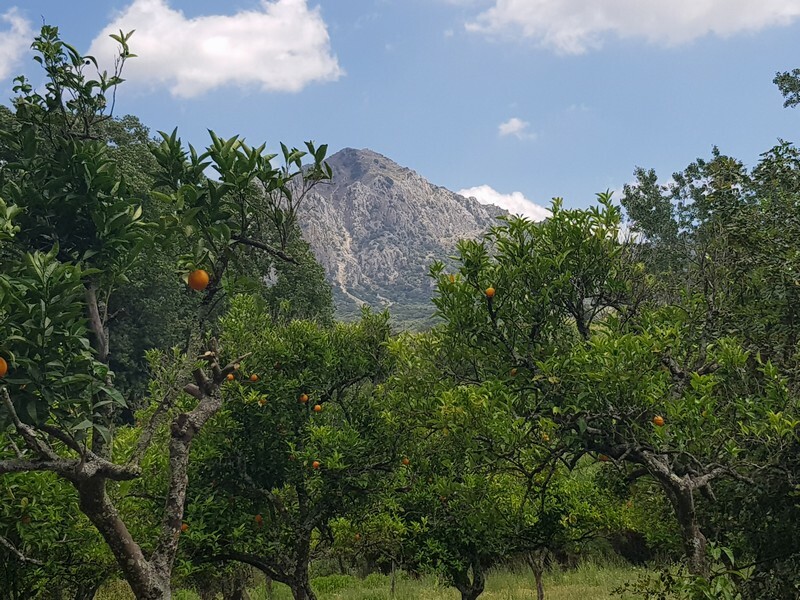 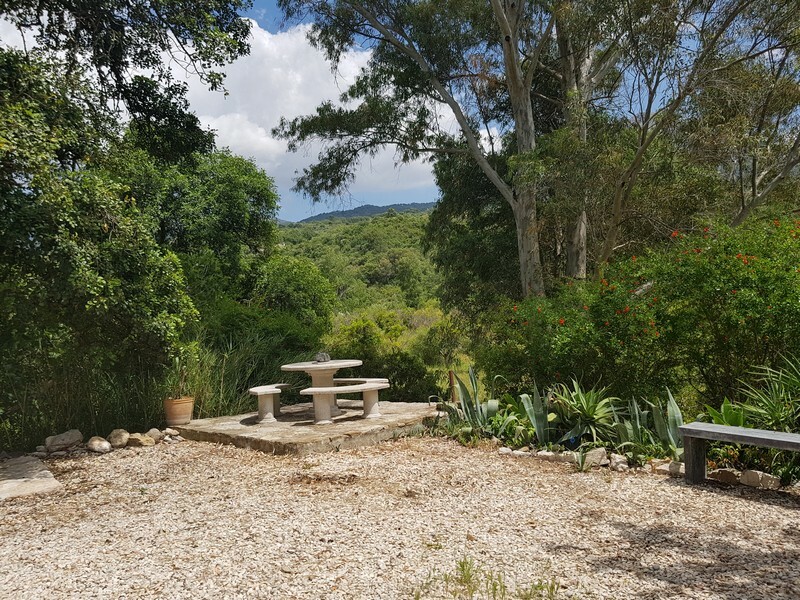 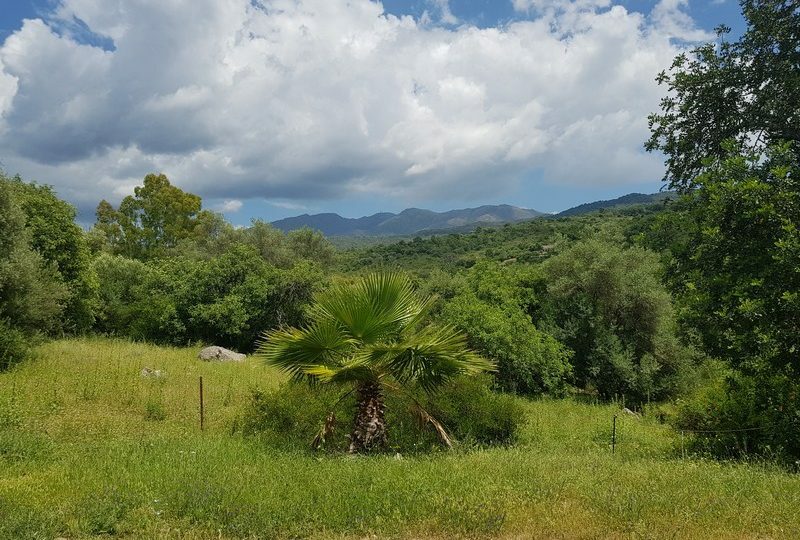 The land is fertile and has its own access on to its river beach, is perfect for a 90 m2 home, plenty of land for sustainable agriculture and excellent access to the beaches and Coast aswell as being a short drive to Gaucin village.